4fl oz, The always Eucalyptus with Menthol in new bigger presentation, perfect for use with your Rainbow or Rainmate. a couple drops can help you breath better. 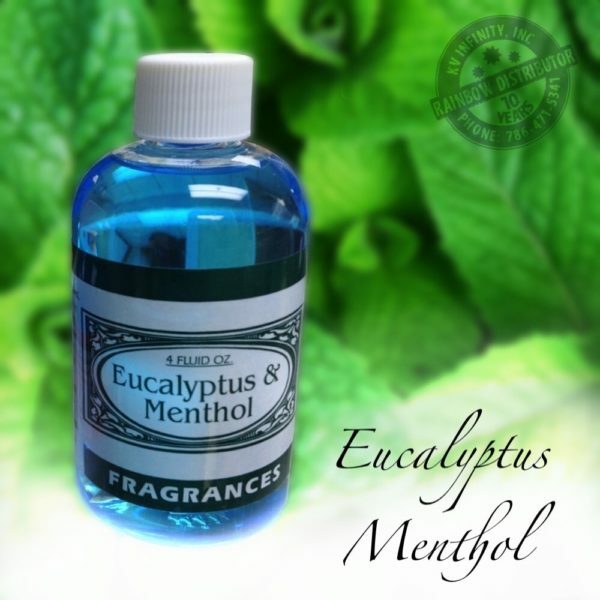 Eucalyptus Menthol medium 4fl oz. 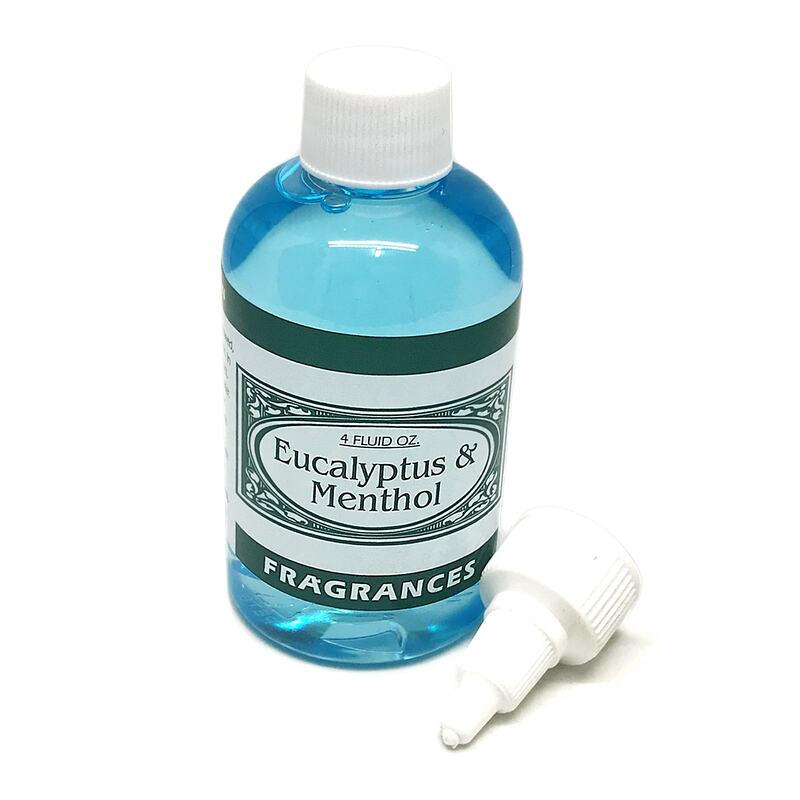 This new bigger presentation, is more than double size than the small bottle of eucalyptus with menthol. Is safe to use either in your Rainbow as well with your Rainmate. If you or your family suffer from any breathing problem like allergies or asthma, this is the perfect size for you, because you are going to save money with this bigger bottle. Every bottle comes with a drop applicator. We recommend to use just 5-10 drops per use. More than double size the small 1.6 oz bottle. Perfect for asthma, allergies, flu or colds. 1 bottle last for months. Safe for use in your Rainbow or Rainmate.